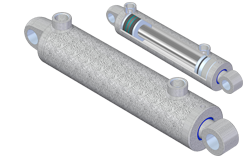 Our marine range of cylinders covers the whole spectrum from rams with specialist materials for fully exposed marine environments to cost effective models for protected use. 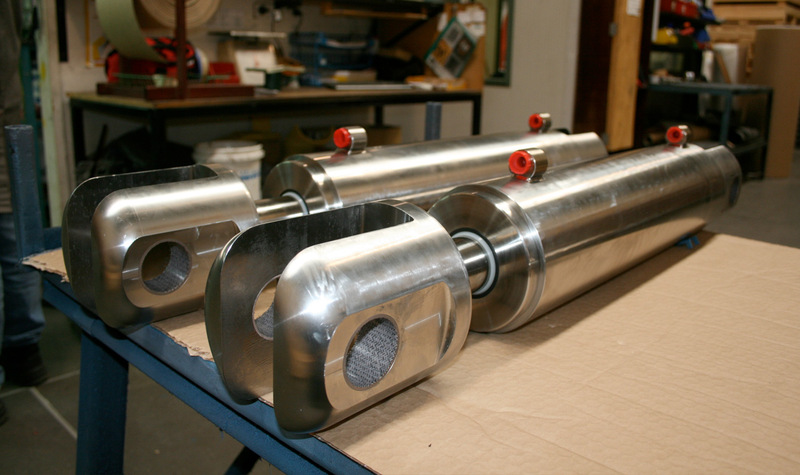 Victor Hydraulics has even produced hydraulic cylinders for operation 150m below sea level for sampling equipment. Victor Hydraulic Cylinders has specialist experience in working with stainless steel for cylinders that are suitable for full exposure to marine conditions. 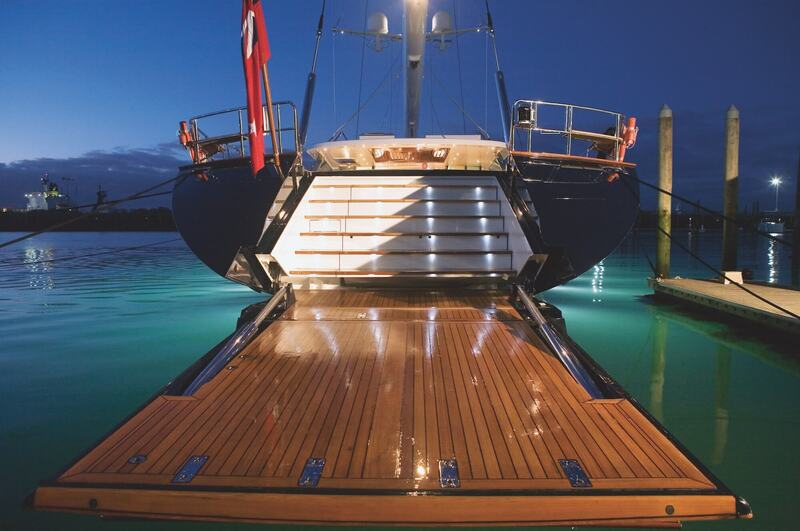 We also supply other specialist marine materials depending on your requirements. 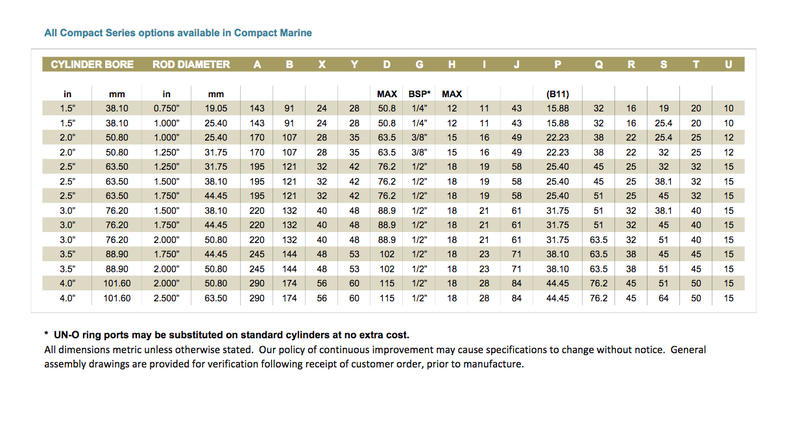 For a more cost effective solution in less exposed areas of seagoing vessels, we offer our compact marine cylinders. 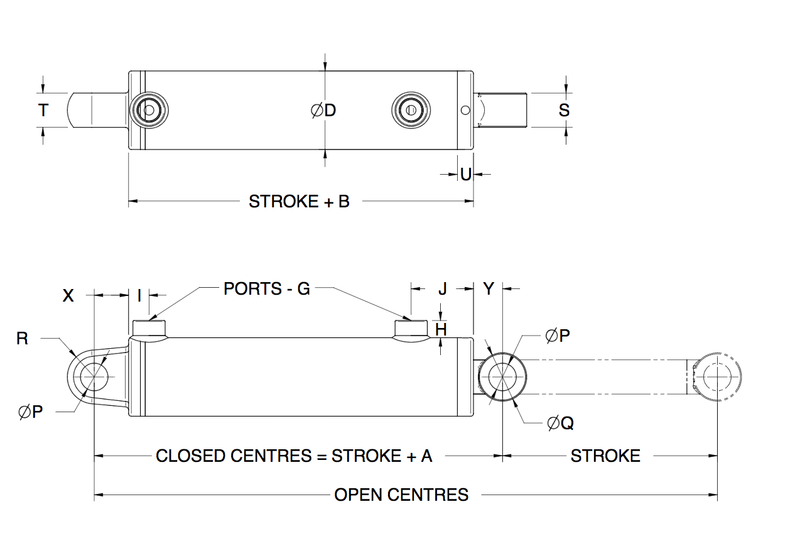 For clients who need position feedback of the cylinders we also offer embedded linear transducers and other integrated controls – please refer to our technical page.